Long-time client and Brooklyn Brewery co-founder Steve Hindy will be honored by Open Space Alliance for North Brooklyn (OSA) this April 22. Steve’s involvement with OSA grows from his long time concern for and support of viable communities. 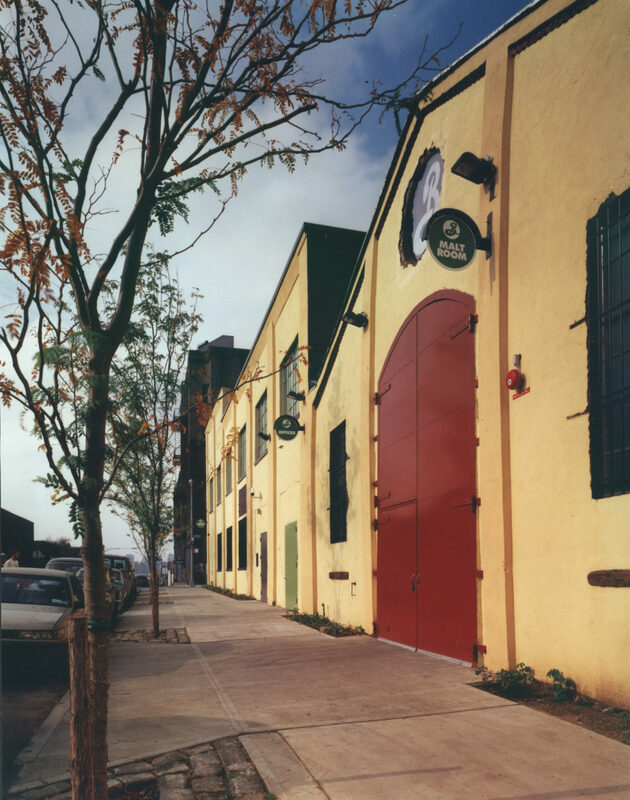 In 1996, when Fradkin & McAlpin designed Brooklyn Brewery’s flagship brewery in Williamsburg, the area was not what it is today. Steve is a pioneer, bringing brewing back to Brooklyn, purchasing energy from wind farms and insisting on a room within the Brewery for community events; reflecting values that Fradkin & McAlpin Architects shares. Details of Fradkin & McAlpin Architects collaborations with Brooklyn Brewery can be viewed in our portfolio, and click our brooklyn tag below to view all of our Brooklyn news and projects. To learn more about Open Space Alliance click here.